As the Chinese New Year celebration is coming to a close let’s look at what the year of the rooster means for you. The year of the rooster will be a powerful one, with no middle of the road when it comes to moving forward. So any commitments or dreams you have this year, it time to move forward and make them come true. This year, impressions count. You’ll want to look your best and be clear on your intentions concerning love, money and business. Stick to practical and well-proven paths to ensure success, rather than risky ventures. 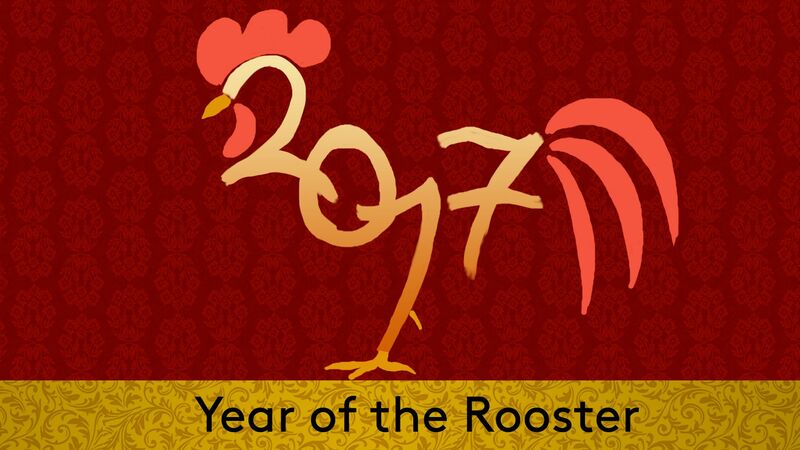 Even if this year isn’t your year, all Chinese zodiac animals can reap great rewards by tapping into Rooster traits. Loyalty, commitment, hard work, family values are just some of the characteristics that represent the you this year. 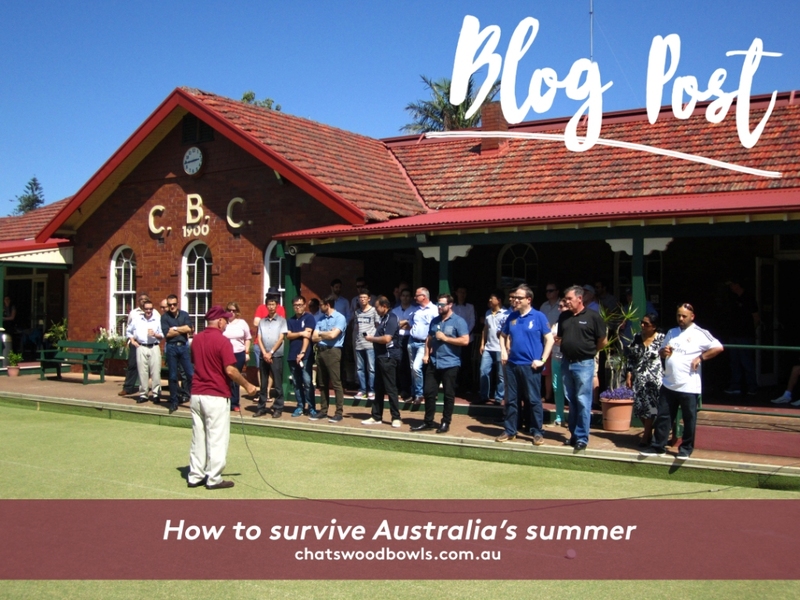 Since this is the last week of festivity pretty much everything is coming towards an end but if you still want to celebrate there are still some places you can attend too or create your own week of fun before the festival ends. 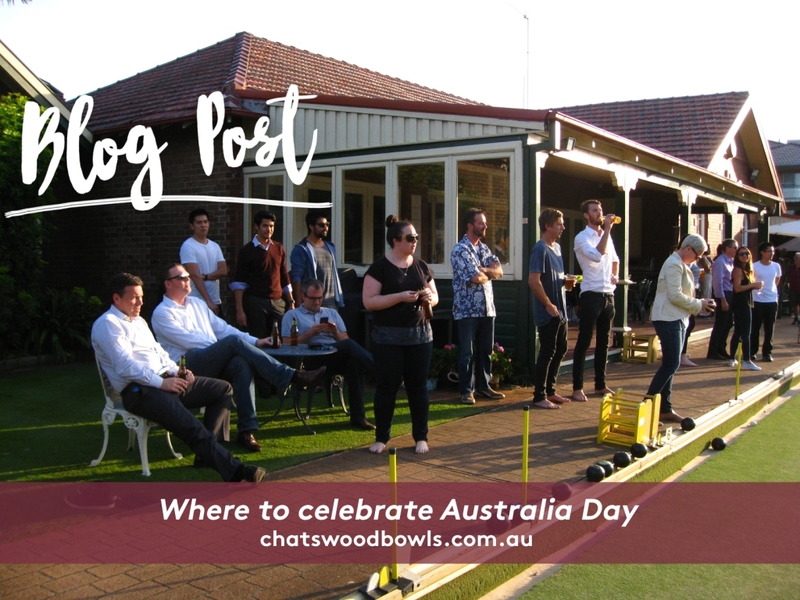 You can still book a game of Lawn Bowls at Chatswood Bowls and hire the club to bring your own Chinese cuisine. Hence you can still have a fun celebration by playing and eating. 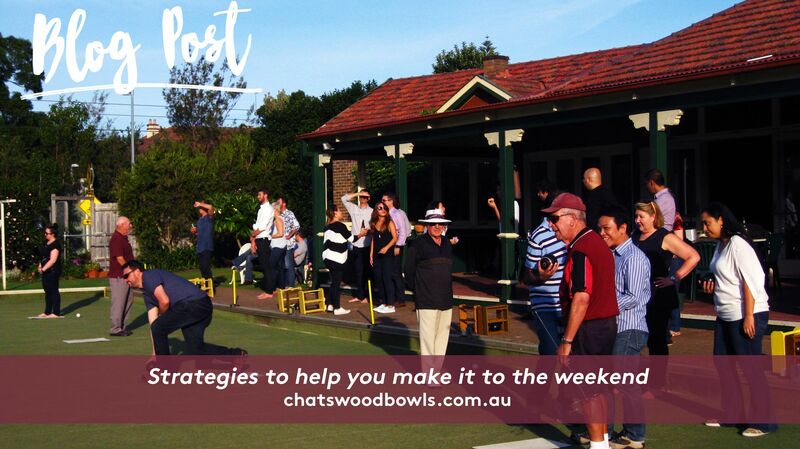 Chatswood Bowls would like to wish you a Happy Chinese New Year and hope all your fortunes are good.